There are two top soccer leagues in the United Kingdom and Scotland. Combined they have 332 europeans in their teams. These are some of the best soccer players in the world. 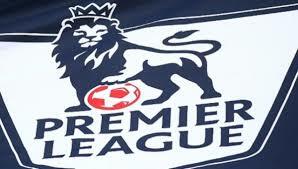 This is one of the reasons that the English Premier League is the most popular football league around the world. This could all be undone or at least life will become a little harder due to Britain’s exit from the EU.